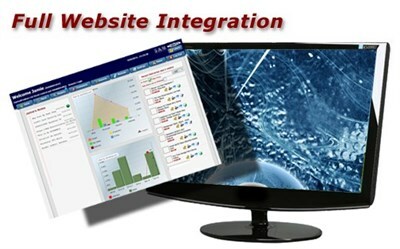 The web API brings the power of the SAM Stock Control and Customer Management systems to your website. Image hosting, resizing and display - hosting images with SAM reduces your web server requirements, don't pay for it twice! Customer Area allows customers to view purchase history, messages, download PDF invoicing etc. When used in conjunction with the SAM Shopping cart and Secure Hosting as your payment gateway (http://www.securehosting.com/) this seamlessly enables a Paypal payment option at checkout.